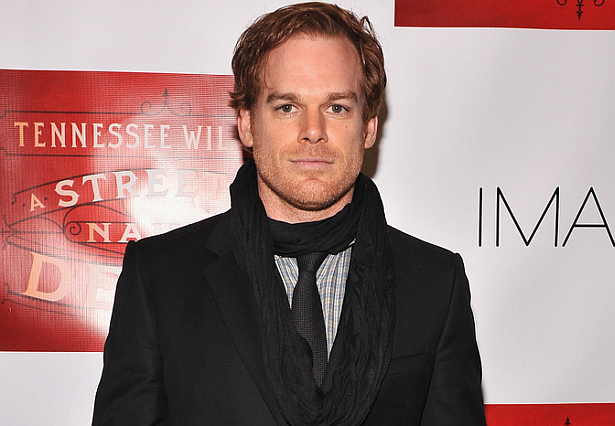 via: L.A. Times: Michael C. Hall of “Dexter” fame has bought a restored home in Los Feliz for $3.825 million. The updated 1920s Spanish Colonial and guesthouse have hillside and city views. Features include archways, beam ceilings, wrought iron work, French doors and wood floors. There are six bedrooms, six bathrooms and more than 5,600 square feet of living space. The gated grounds contain a swimming pool. The property sold a year ago for $2.09 million, public records show. Click here to view images from Michael's new house.